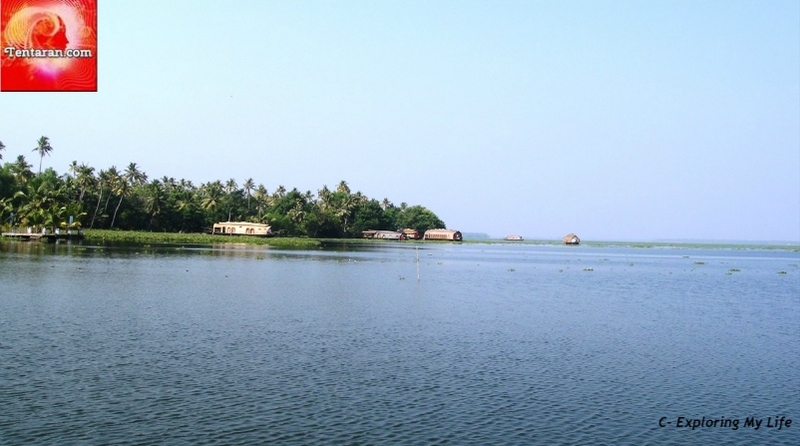 Located 13 km off Kottayam, Kumarakom is a beautiful little village situated on the Vembanad Lake in Kerala. A labyrinth of canals, lakes, and rivulets, the place is a home to varied flora and fauna making it a paradise for nature lovers! A serene place with enchanting aura, Kumarakom never fails to entice the visitors! A bird-watcher’s paradise, this bird sanctuary is situated in the close proximity to the scenic backwaters adding more beauty to it. 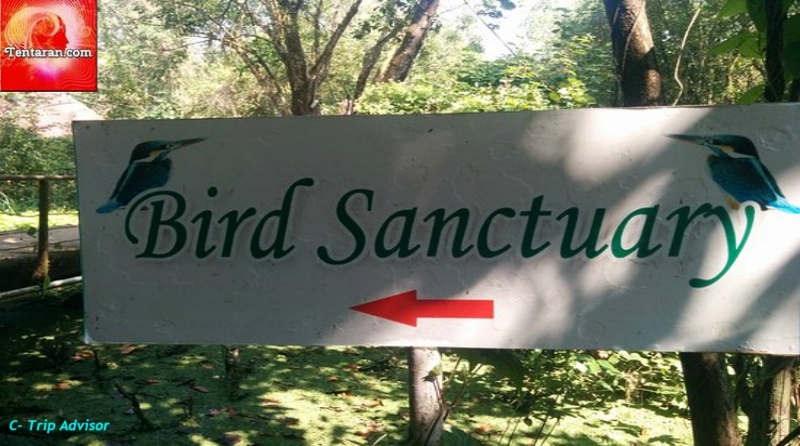 Visit this bird sanctuary to see various migratory birds including Siberian Stork and Kingfisher. 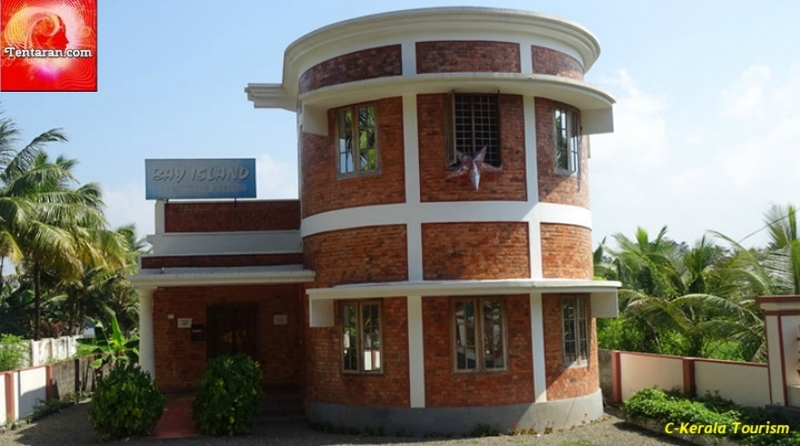 You can also visit the Pathiramanal Island, also known as Sand of Midnight, which is just a 10 min boat ride from this bird sanctuary. 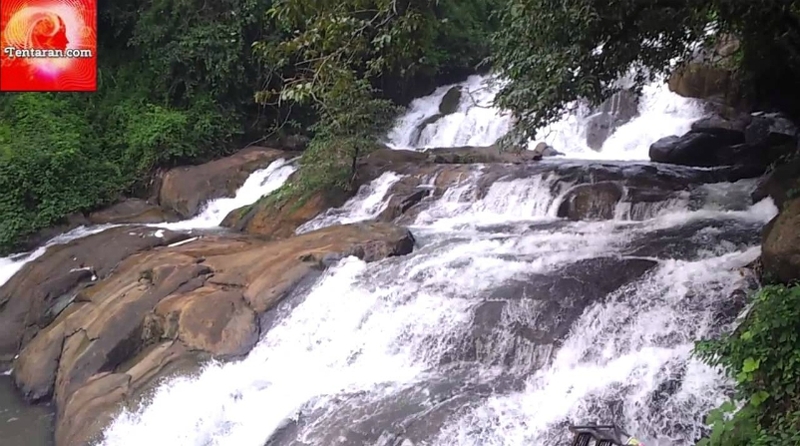 A truly rejuvenating spot amidst the rubber plantations, this waterfall is a must-visit destination for photography-lovers. It is an ideal picnic and trekking spot, this place is surely a treat to the eyes of nature lovers. If you’re an adventure junkie, set out to trek to the top of the waterfall to reach the St Mary’s Church, which is one of the top religious places in Kumarakom. The convergence point of ten rivers, Vembanad Lake surely adds glory to Kumarakom. 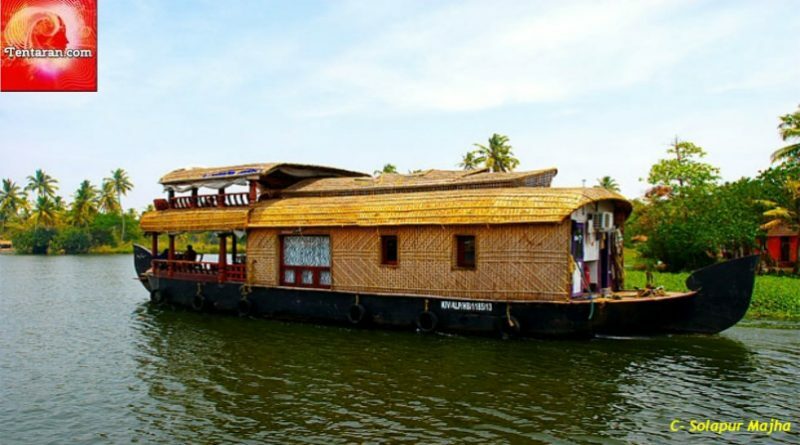 The picturesque backdrop coupled with the mesmerizing backwaters will make you want to stay here forever. It is a perfect spot for a romantic getaway, all you need to do is rent a houseboat and explore the horizon of the lake with your partner. With their tranquil beauty, serene atmosphere, blue water, picturesque aura and a heritage boathouse, Kumarakom Backwaters are a must-visit when you’re here. The place allows you to witness the most beautiful sunset. Rent a boathouse and set sailing when the sun is going down for a pleasurable experience. You can choose to either go for a day cruise for a few hours or a full night tour which includes all meals. Putting to display the carvings and intricate woodwork on driftwood or any other wood which is recovered from the water, Bay Island Driftwood Museum stands out from other museums in the country. The uniqueness it offers makes it a worth-visit destination. The authentic and intricate woodwork that is displayed here is awe-worthy even to people who don’t really understand that kind of artwork.